-The company needs to hit its sales projections. -Sales people want to exceed quota and income. -You want to gain market share from your competitors. -Sales growth from where you are now requires a change in sales behavior, tactics, and skills. -Training, to be effective, must be implemented. -Effective implementation occurs over time. -Mastery of medical selling skills occurs over time. -Some salespeople need more help than others. -Salespeople need to know when they’re doing it right and when they’re not. -Professionals don’t leave outcomes to chance. Mission-critical skills require practice and continuing education. 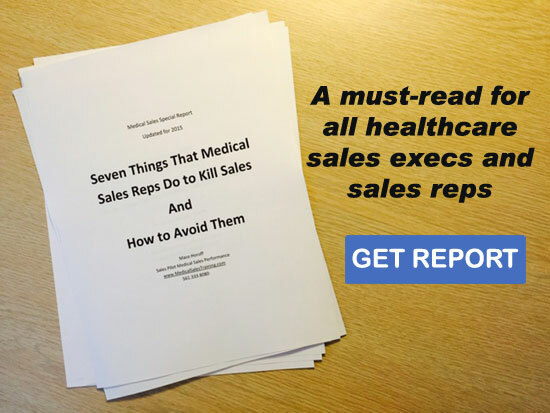 Let us work with you to design a customized learning, coaching and practice program that will teach, review, and reinforce essential medical selling skills while keeping your sales people focused on achieving the company’s sales targets. We meet with the sales team at regular intervals via telephone conference call or computer webinar. Everyone is encouraged to participate during the engagement. Working together, we collaborate with the sales force to address challenges and opportunities in their territories. Each salesperson gets to study and practice at his/her own convenience with out unique computer-based practice tool that studies and use in the field show increase sales dramatically. Management will know when the salespeople practice and how well they scored so success is not left to chance. It is ongoing repetition and course corrections that keep the sales force moving forward. They know that they’re not alone in the field and that the company and Sales Pilot has their back. Calls and webinars will be recorded for on-demand access at a later time. Sales Pilot Ongoing Medical Sales Performance Training perpetuates the professionalism and skills that are instilled during live training. It fills the training gap for new hires, and keeps everyone centered on your company’s sales plans. And it allows them to continue to work on their own to be better than their competition.